Sunset Shimmer and Twi look really cute in those two pics. Okay, I think I will need to follow this show more. I have neglected it. Blurr is going to be my official dude for catching me up, lol. Here. This is a link to Spring Breakdown, the newest 44 minute special that aired last week. All the other shorts that came before it are available on youtube. I better start watching and catching up too. 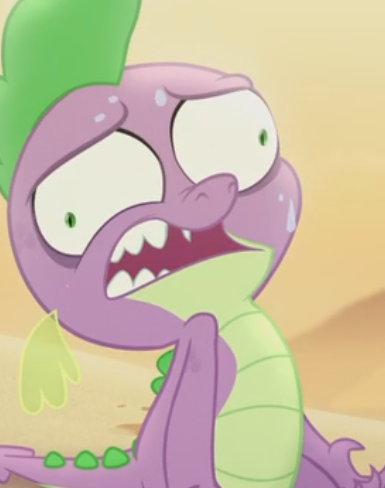 New MLP season starts this Saturday though. Pffffft! Hahahahaahahaaaaa! That’s adorable hit and hilarious at the same time! I guess she decided to wear her bathing suit under her clothes. Just changing her clothes is all... right?